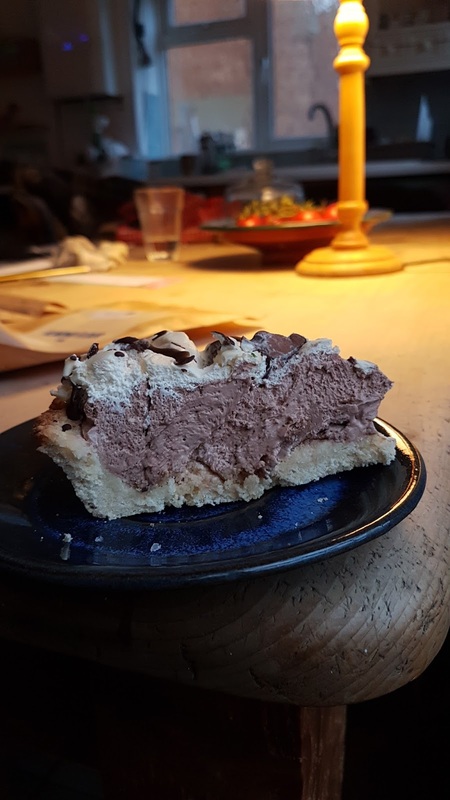 This pie makes being on a low carb diet to reduce blood sugar much more bearable. 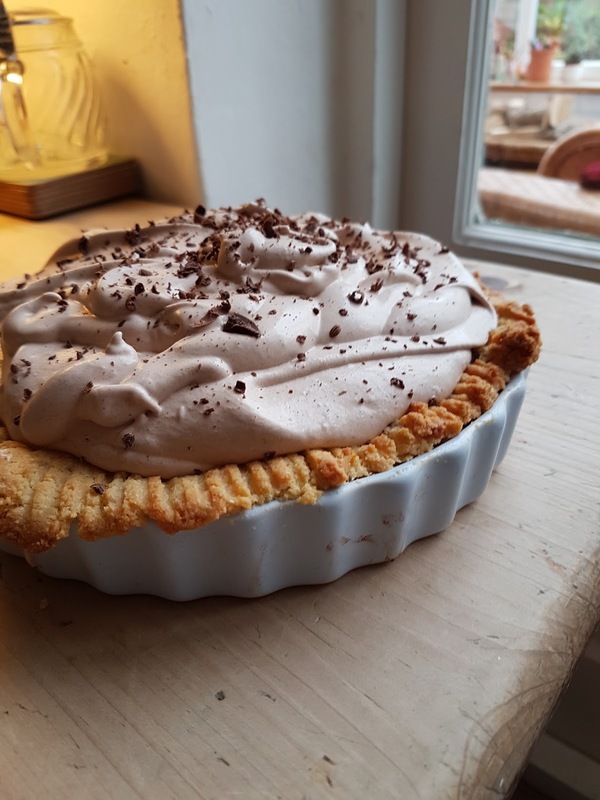 It probably isn't as delicious as it's full on, made-with-sugar and real short crust pastry cousin would be, but granulated stevia gives sugar-free sweetness, full fat whipped cream and chocolate which is 75% cocoa solids gives at least the illusion of a decadent treat. 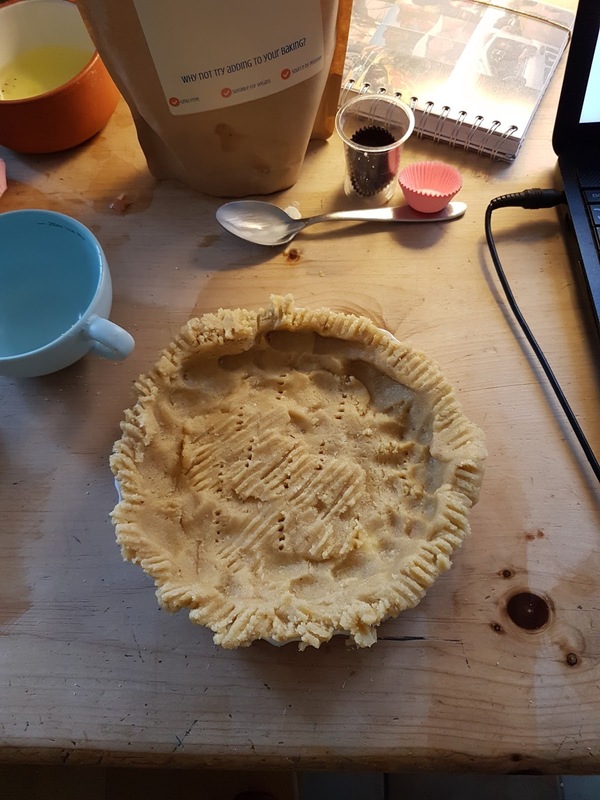 I am happy with the pastry base however, and baking it made the house smell like real flour and butter short crust pastry was cooking. Again, recipes vary with some including egg yolks and cream, some using baking powder, but all using almond flour, butter, stevia, vanilla flavouring, cinnamon and salt. 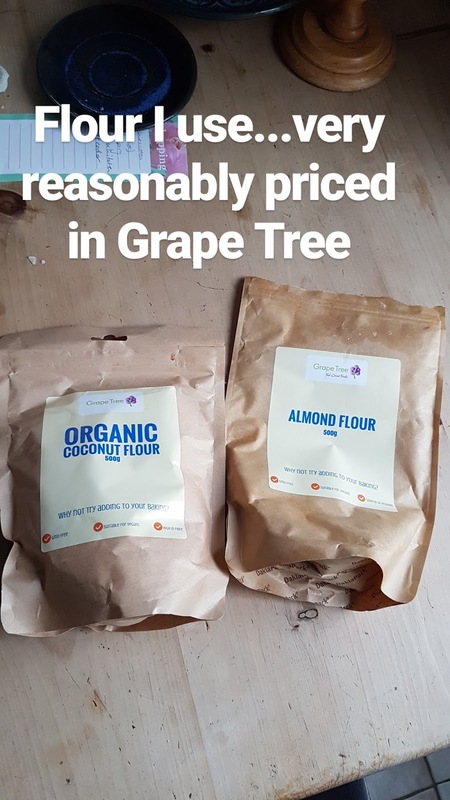 I experimented with substituting around a quarter of the almond flour with coconut flour because the coconut flour is cheaper and slightly finer, but I don't want the coconut flavour to be too overpowering. I am ok with using raw egg in recipes for food I'm going to consume, but I wouldn't risk giving my grand babies raw egg, or anyone whose health is compromised. If you want to try the egg option, handily you can use three yolks in the pastry, (and of course these get cooked) and three egg whites beaten in with heavy cream to give the filling a light airy texture. There are several other ways of achieving texture in the cream other than using egg whites. The pie pictured above uses 16oz (450g) of cream cheese...which for me, is a lot. 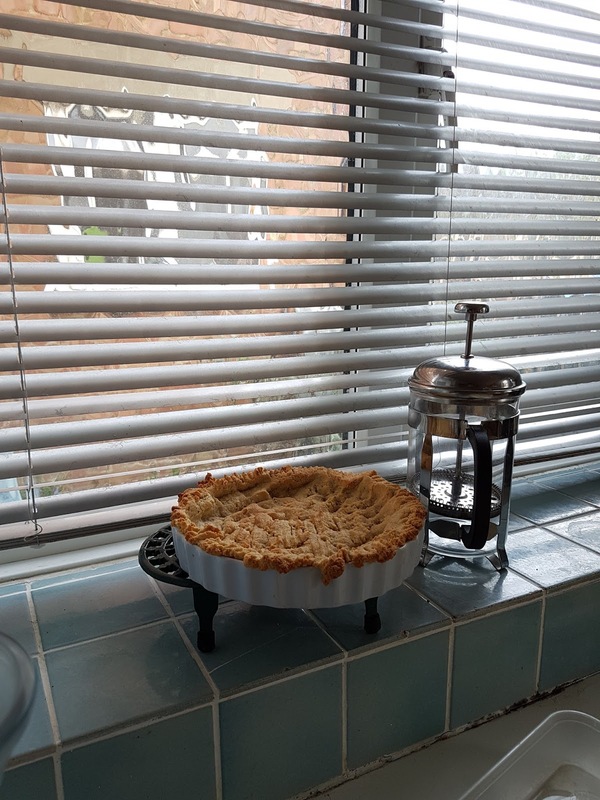 Like I say, I coped admirably, but a most acceptable alternative is texturizing the cream using sugar-free jelly before it sets, which also adds a fruit flavour. Lemon and lime jelly flavouring cream with a dash of lime juice and lemon or/and lime zest is my favourite. Orange is a better flavour to combine with chocolate, but if you just want chocolate flavour then leaf gelatine can be used to thicken the cream. The dough will be really crumbly, but don't worry, you're not going to be rolling it out, instead just press it into a well buttered 9inch flan dish, making sure it's evenly distributed. Prick the base with a fork and cook for 11 minutes, then cover with foil and cook for a further 10 minutes. Combine the cream cheese, butter, vanilla extract, cocoa powder and half of the stevia using a wisk/hand held mixer until smooth and creamy and well blended. You can make this without the whipped cream topping and just grate the chocolate on top if you like. 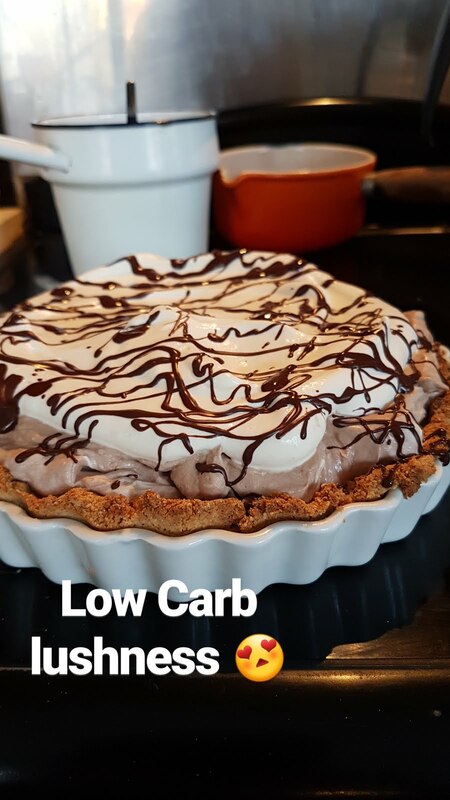 Once, my sister-in-law invited me on dinner, and I was surprised t notice how well she prepared low carb desserts for the occasion. 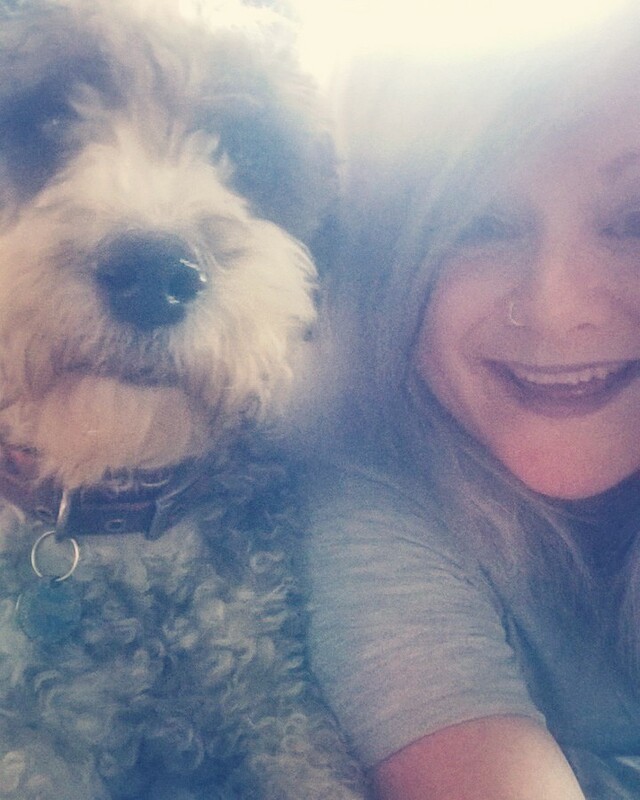 I couldn’t resist appreciating her for the excellent food. If you have any family history of kidney ailments, or you have abused supplements in the past, the combination of the Ketogenic dieting and supplements may not be ideal for you.